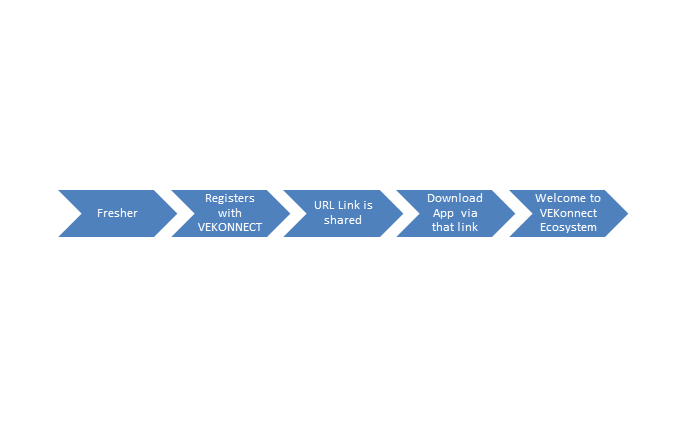 The VeKonnect Ecosystem is a first of its kind Digital assemblage of services that facilitate 360 degree assistance to a candidate while he progress into his journey from higher studies to jobs and beyond. 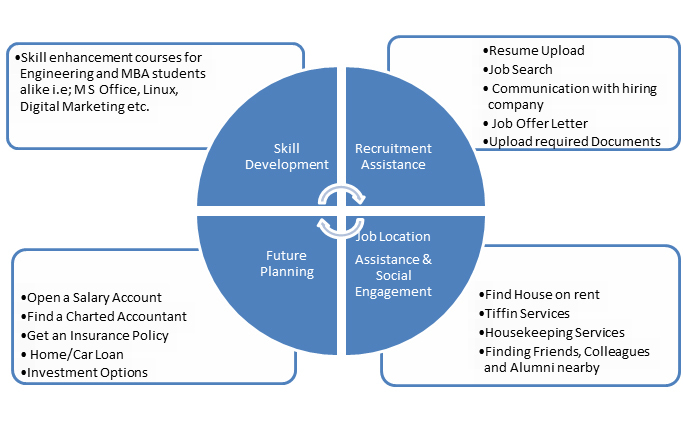 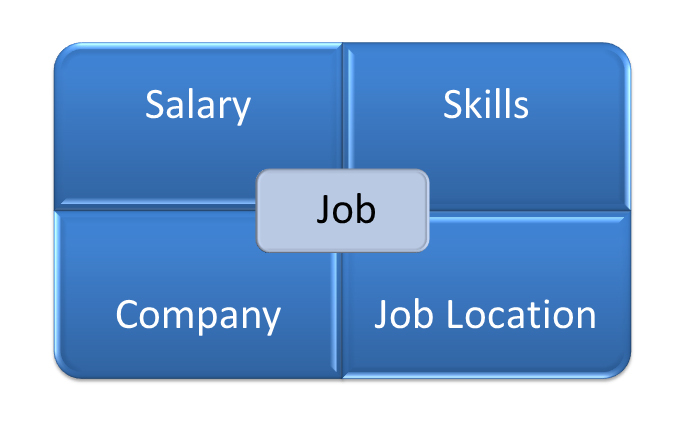 Every student aspires to be professionally successful in life, the first step to achieve that is good quality higher education, for which he takes admission in a reputed institute and coupled with knowledge and skills he prepares for placement in a Top rated company with a job that suits his abilities. 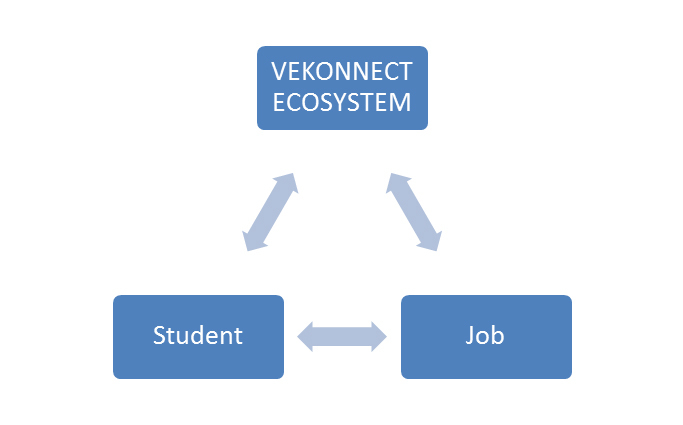 This later phase is where VeKonnect comes into picture and helps the students and institutes paint a dream.